We are thrilled that you are interested in learning more about the COMSA - R2. 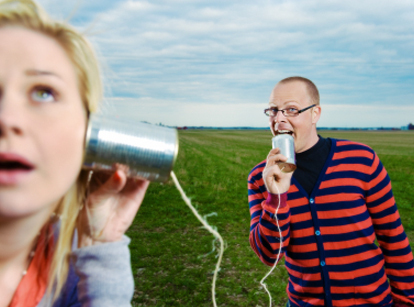 Communicating with others is an essential skill in business dealings and work relations. This test will assess whether a person is able to communicate and listen effectively.